Play in a post-apocalyptic world as a character who is trying to fight for his life. 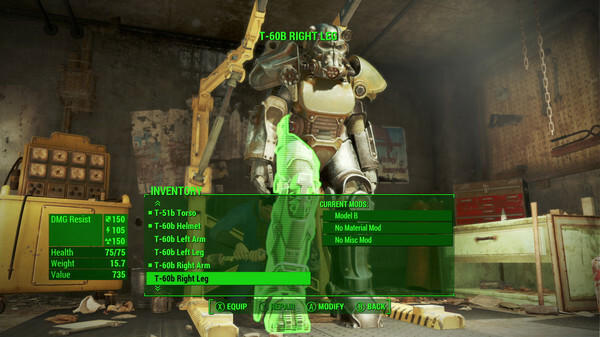 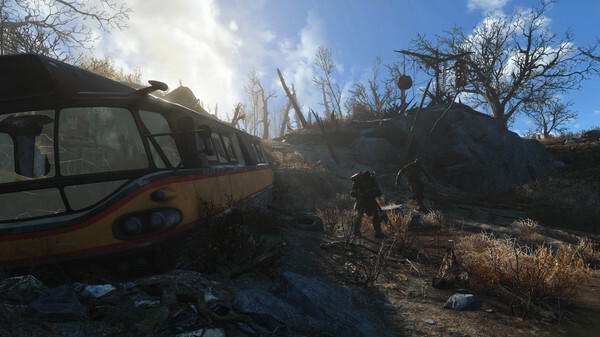 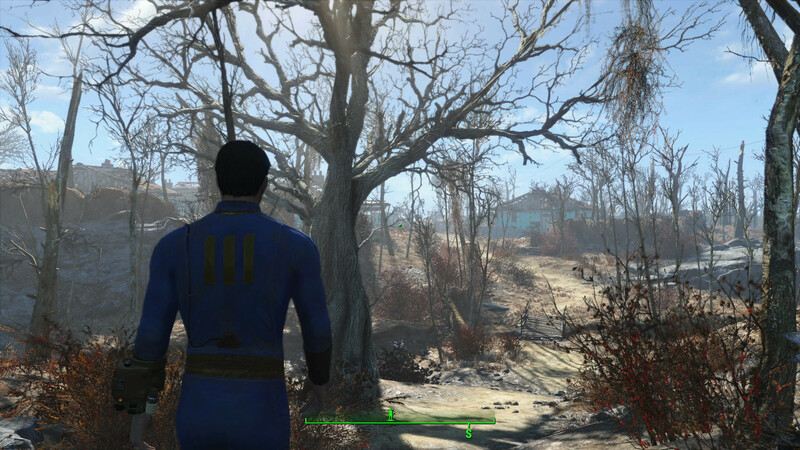 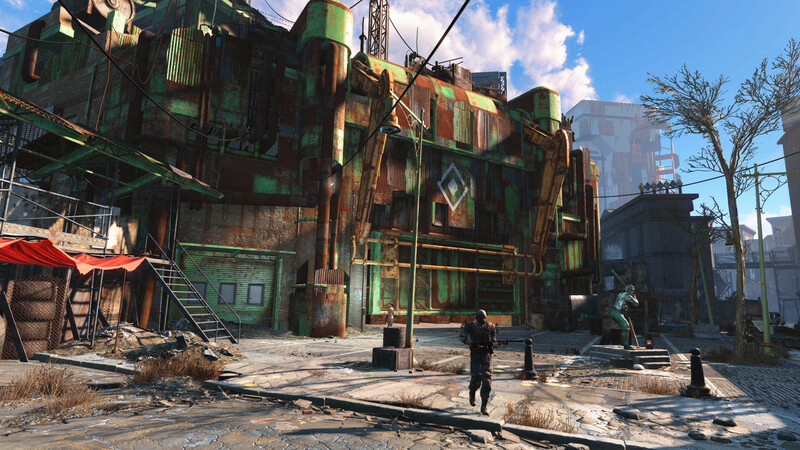 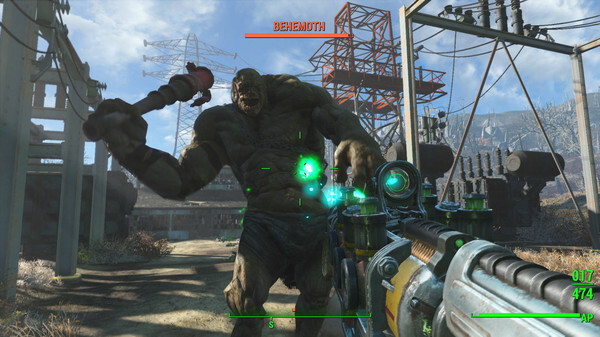 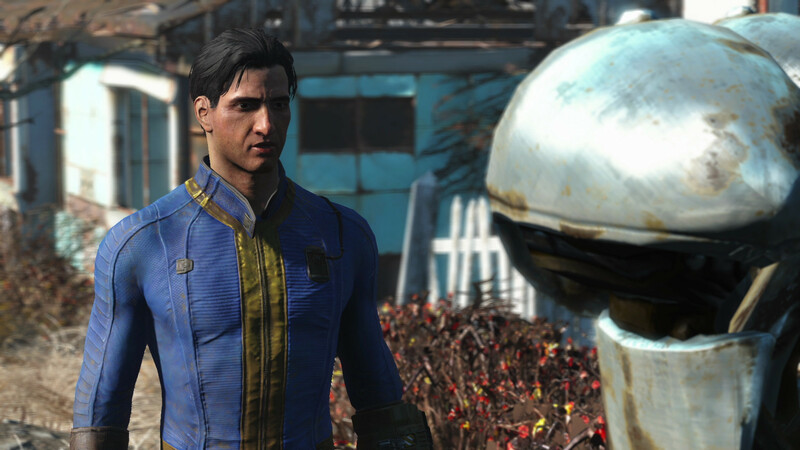 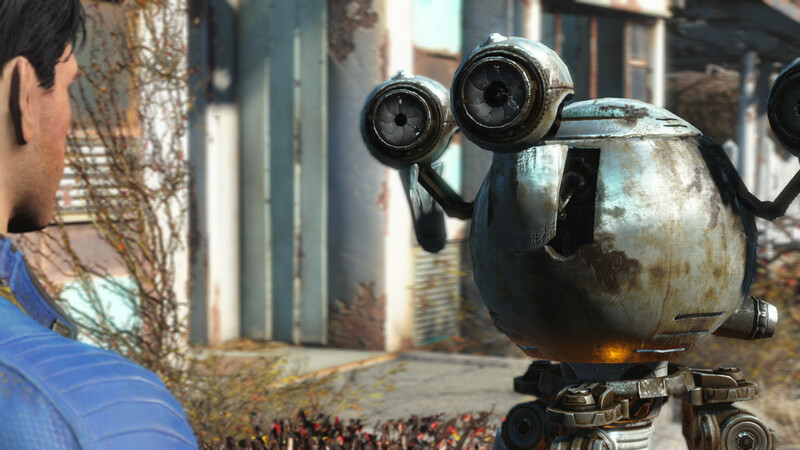 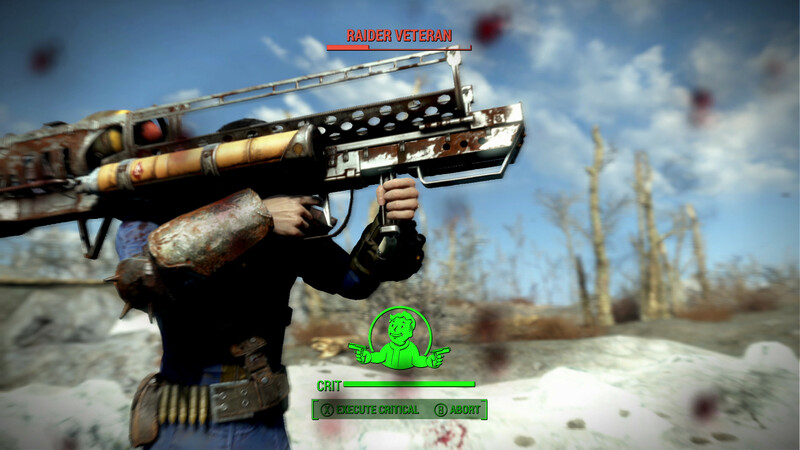 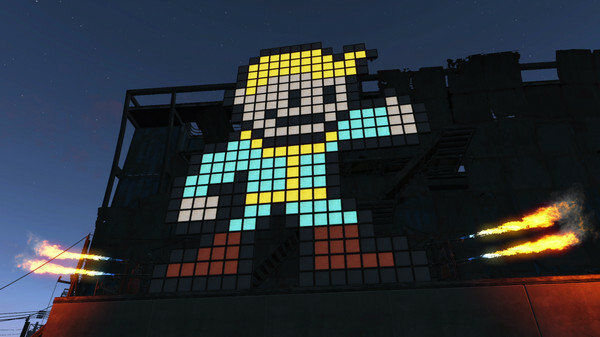 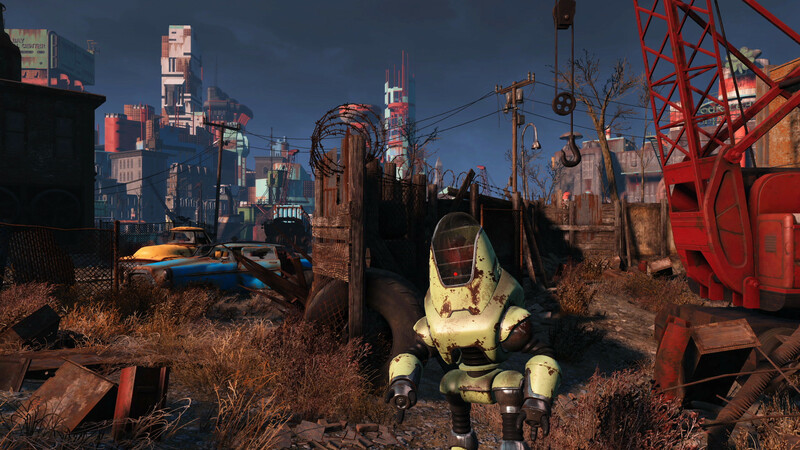 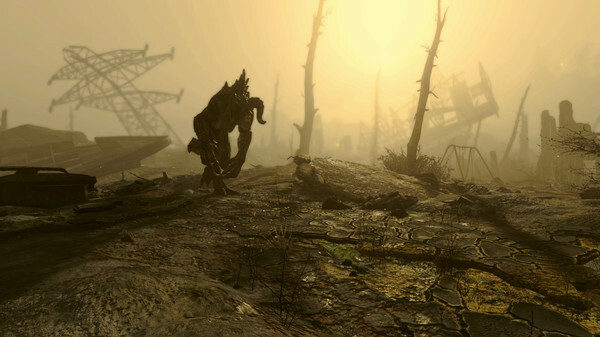 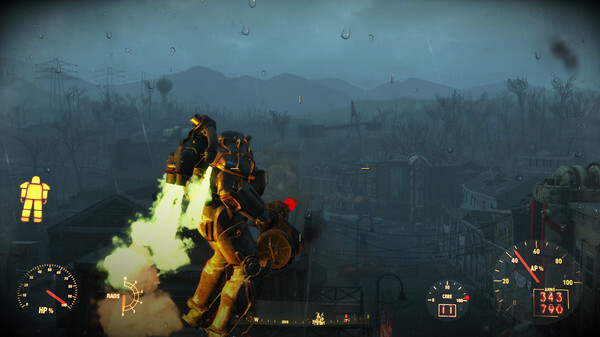 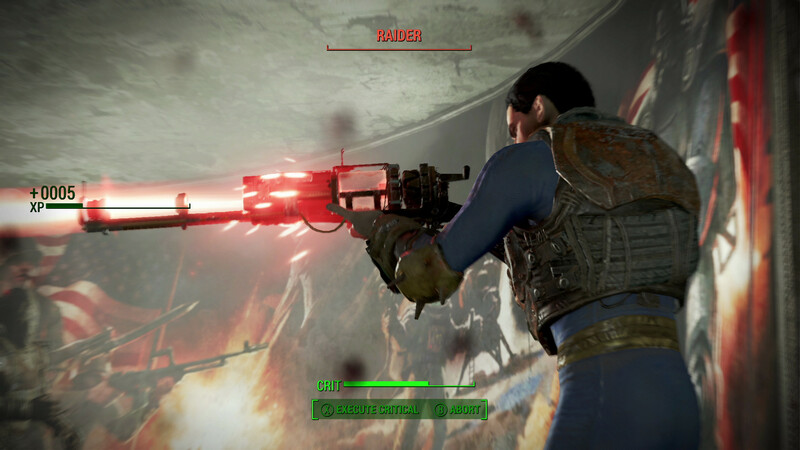 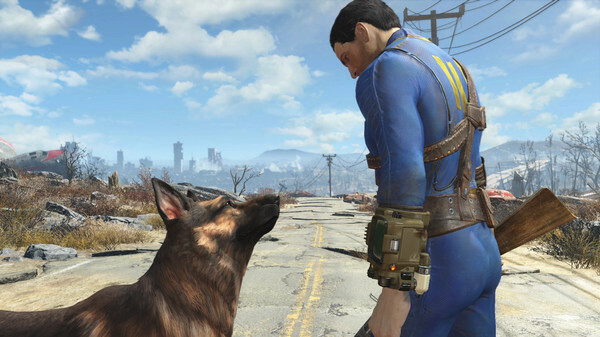 Fallout 4 is set more in a futuristic world with robots and a few surprises when it comes to the weapons that are used. 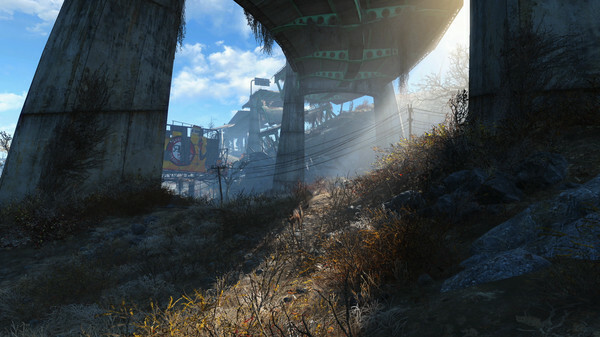 The scene is set in Boston, but you can explore other areas. 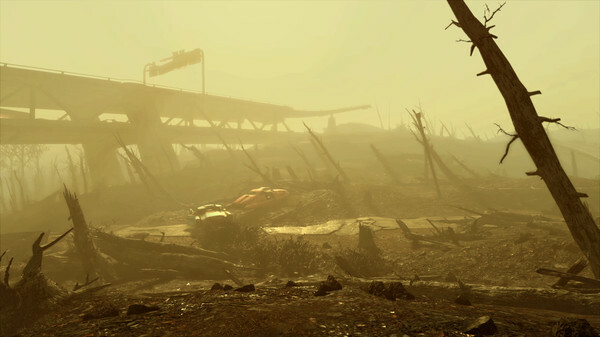 There is a nuclear threat in the United States. 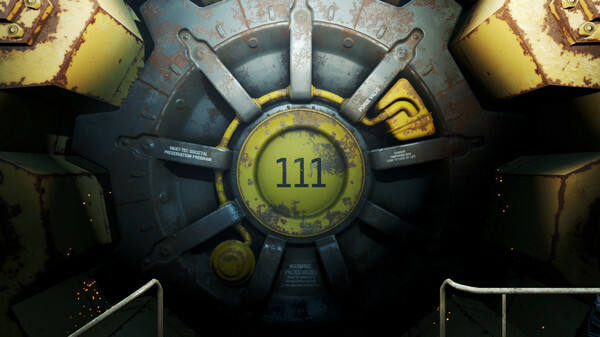 You can play the game for a few moments before the bomb explodes, but it's really just to give you an idea as to how the chaos all started in the first place. 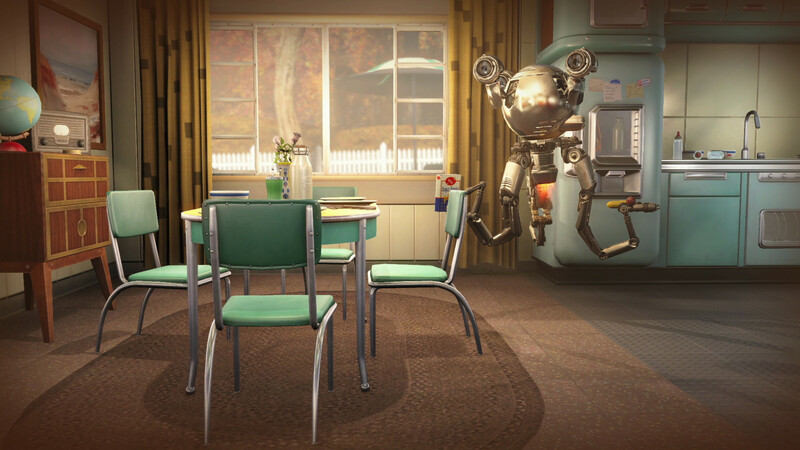 Some of the designs of the game make it look like it's a 1950s television program, but you soon find that it's far from this era with the people and objects you come across. There are quite a few quests to complete while playing the game. 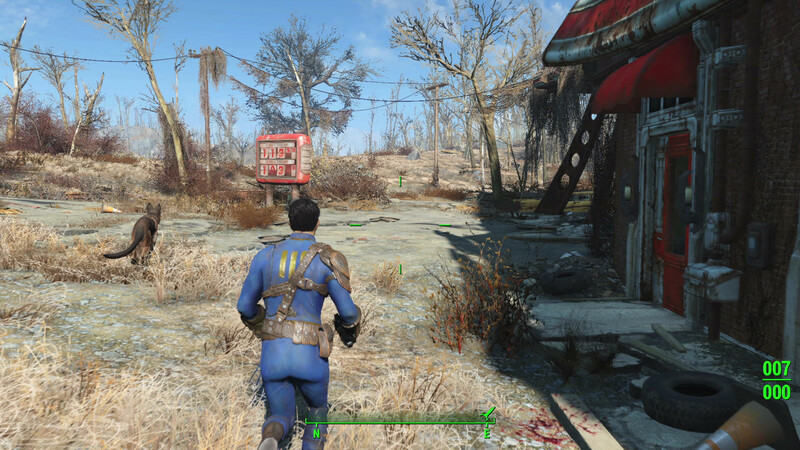 The graphics are superb compared to similar games, allowing you to feel like you're running down the street or battling for your life. 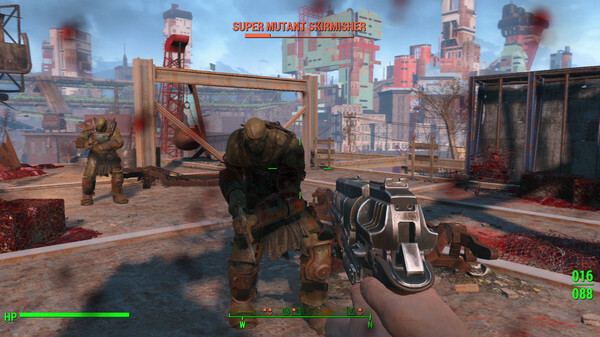 The sound effects could use a bit of work as you don't really hear a lot of what's taking place around you until something is right behind you in most cases. 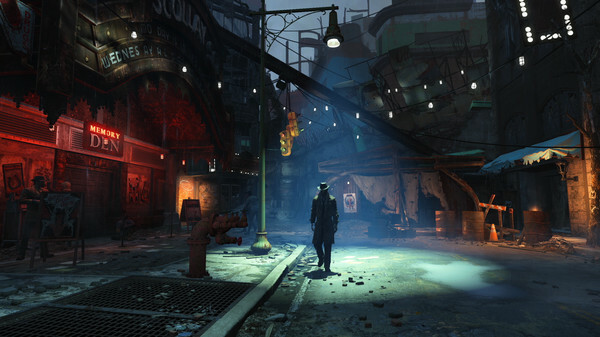 However, if you pay attention, you can sometimes pick up on footfalls and glimpses of people who are trying to hide. While you're playing, the music can get a bit creepy as it sounds like it's from a horror movie at times.